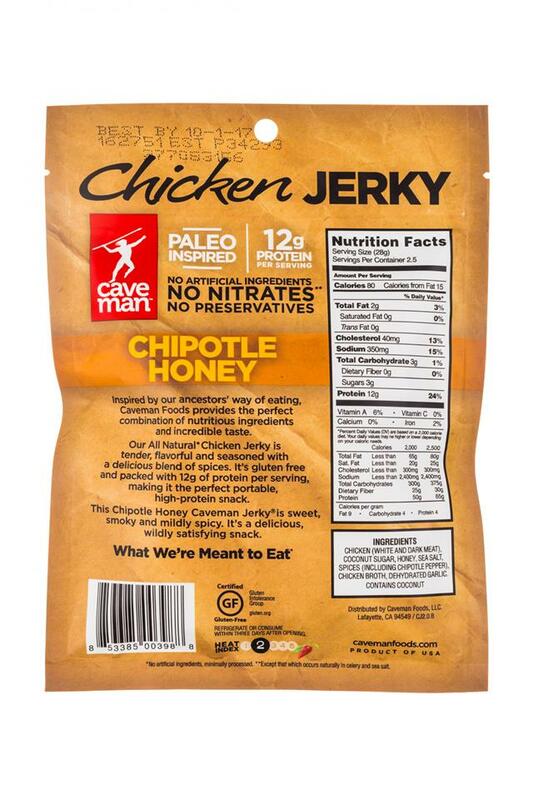 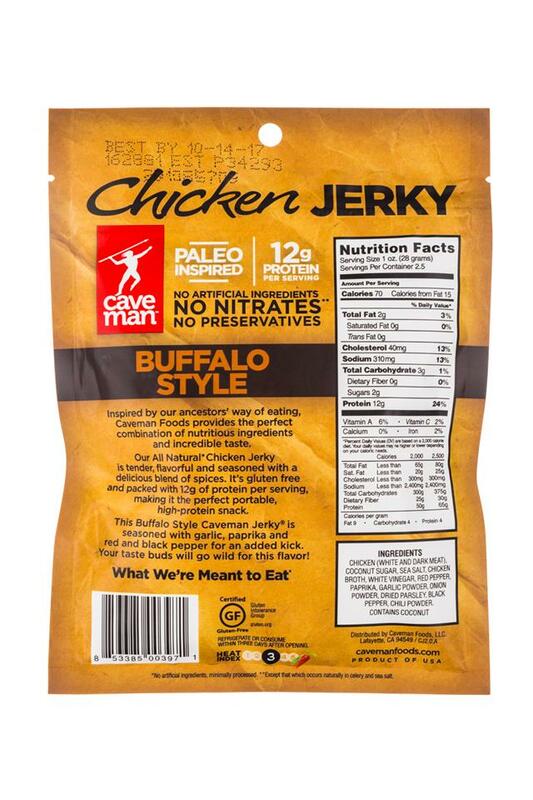 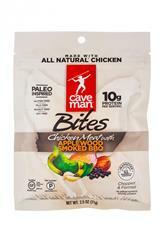 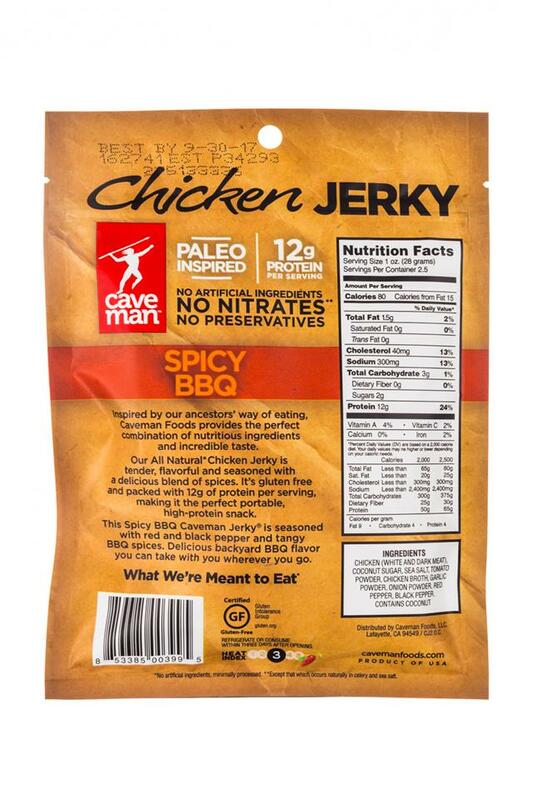 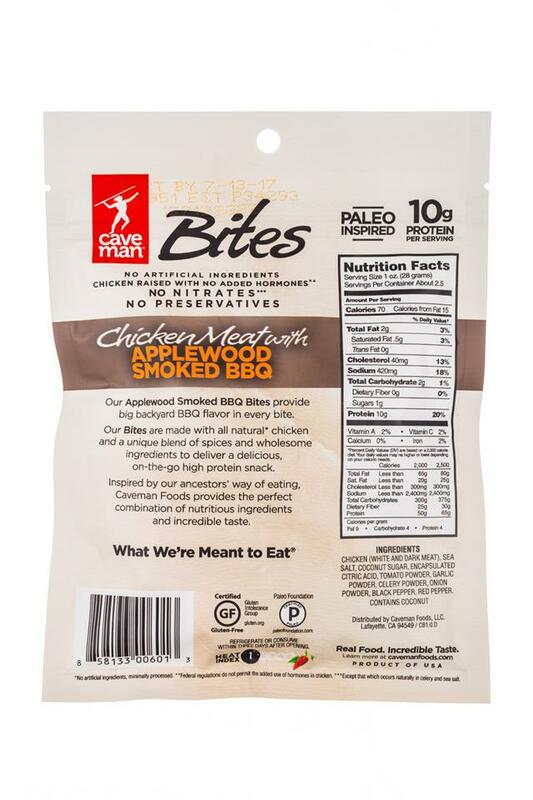 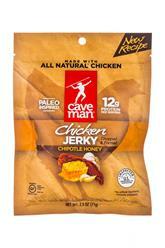 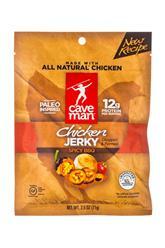 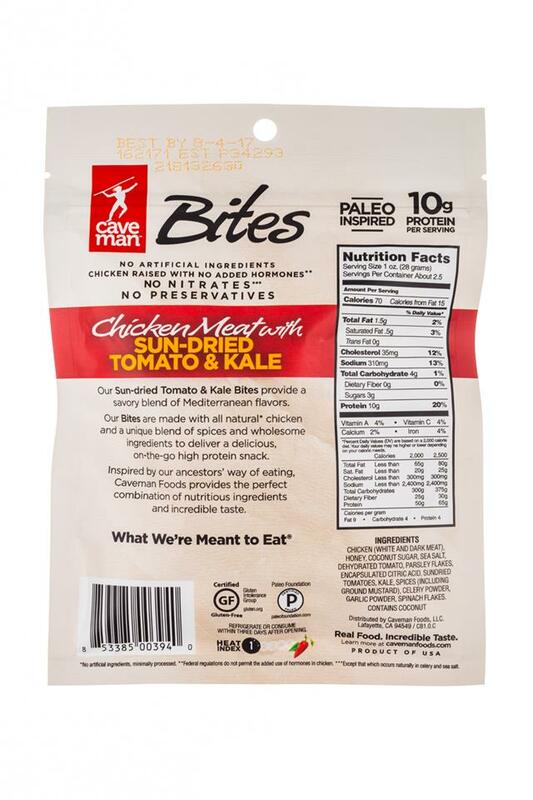 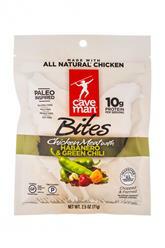 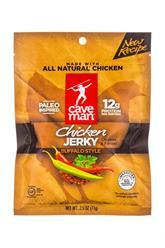 Paleo-inspired, all natural, nutritious snacks for the modern caveman. 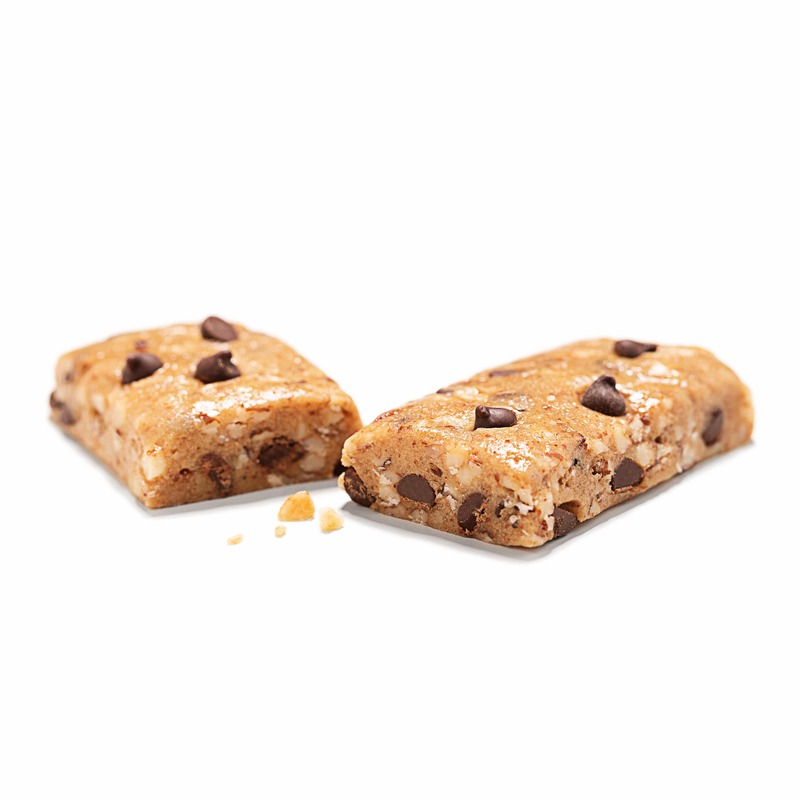 Gluten free, peanut free, and Non GMO. 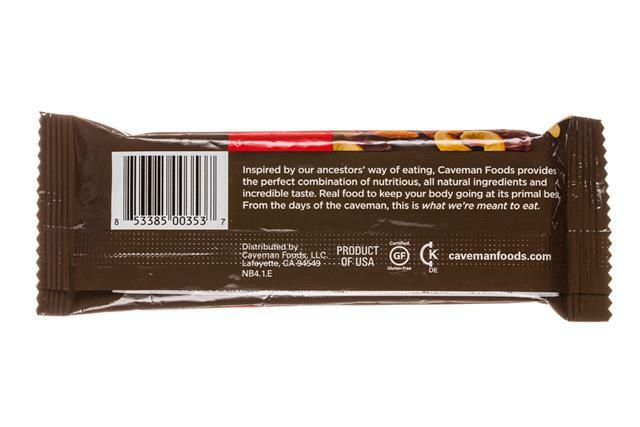 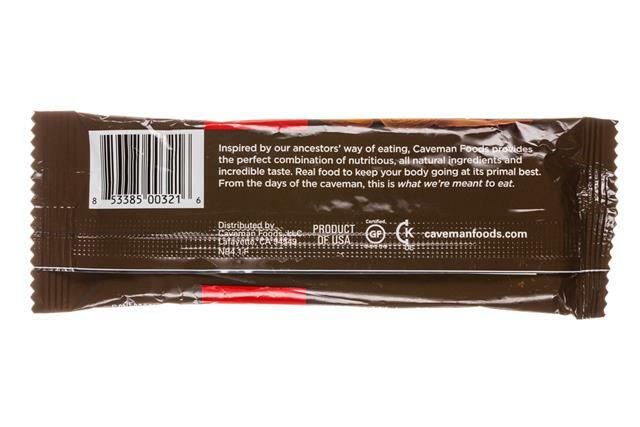 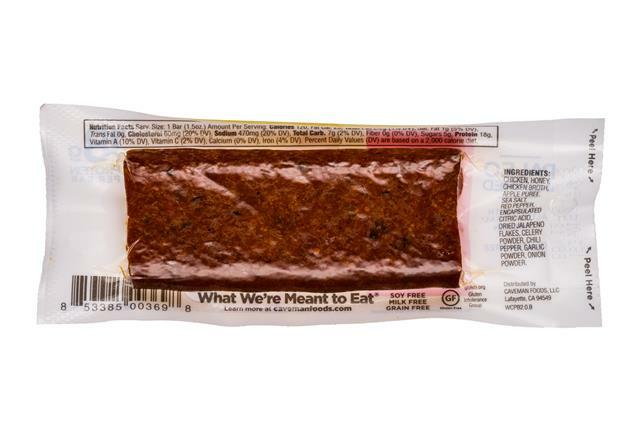 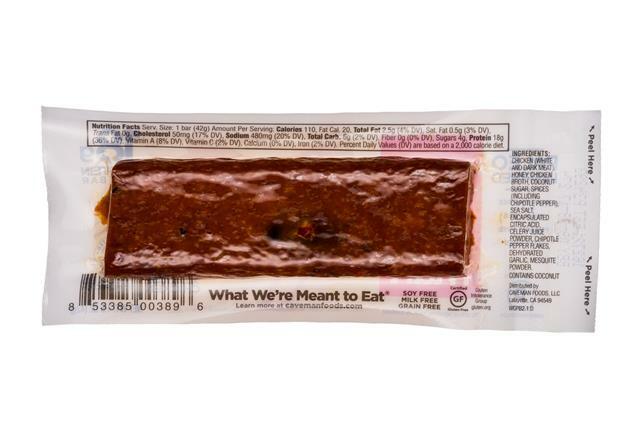 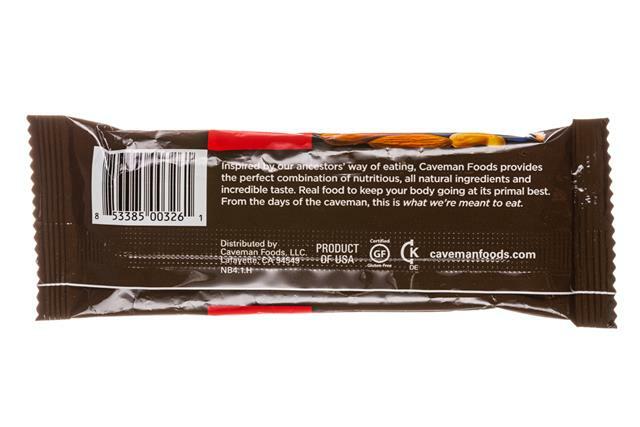 Caveman Foods, maker of delicious paleo snacks, is launching two new lines this spring: Collagen Bars and Grain Free Granola Bars. 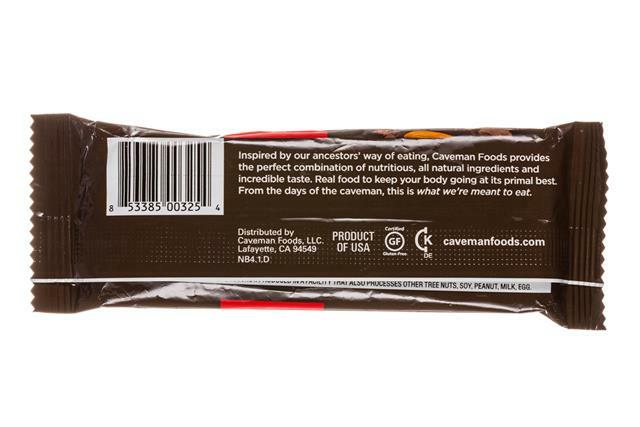 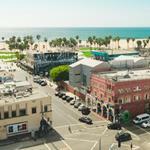 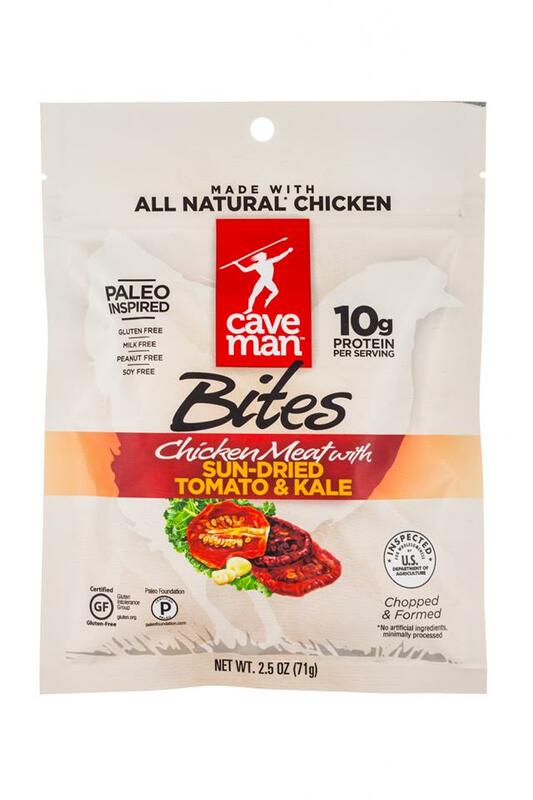 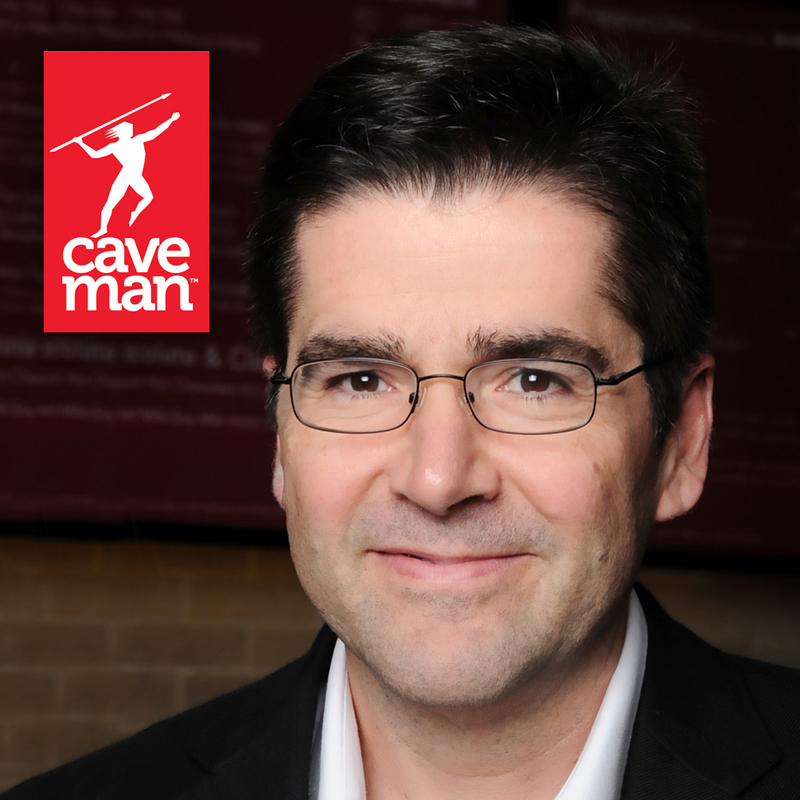 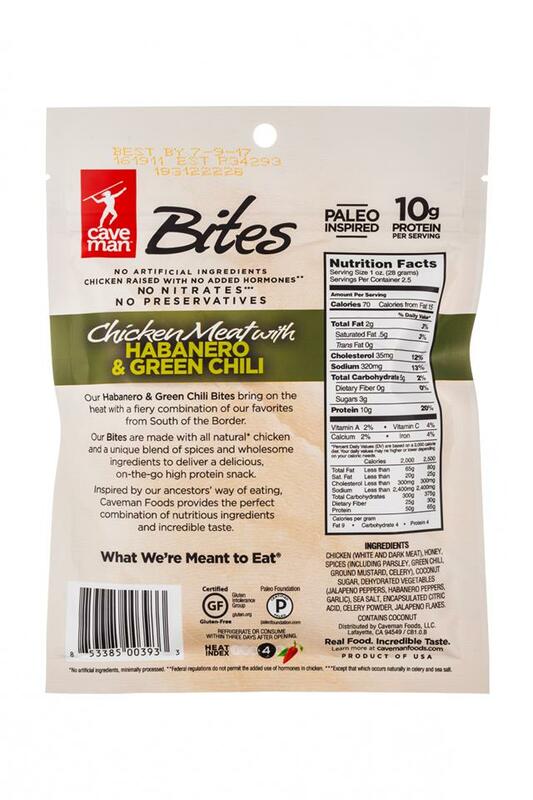 Caveman Foods, a producer of paleo-inspired snacks, announced today that former Starbucks Coffee executive Jeff Hansberry has joined the company as president and CEO.